But looking at industry headlines from the past six months will tell you that “saving” labor isn’t the issue. It’s finding and retaining labor. So how can we better align brand and product narratives that speak to the very real labor challenges today’s operators face? It starts with a better understanding of the labor crisis facing foodservice decision makers. 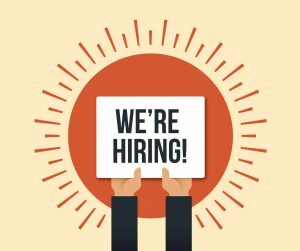 On May 4, the U.S. Labor Department reported that unemployment had reached a record low of 3.9%; the lowest rate since 2000 and a sign the job market has become even more competitive.1 And it’s putting immense pressure on foodservice operators. And for many foodservice operators, this means adopting aggressive retention strategies to prevent back-of-house staff from being poached by other restaurants or other industries. “What we’ve seen recently is a spiraling up of cooks’ wages,” says JJ Haywood, owner of Pizza Luce in Minneapolis. “We have to meet twice a year [with managers] about who they want to protect in the kitchen.” As the market tightens, operators are being forced to offer more competitive wages to keep kitchens staffed, which puts additional pressure on already tight margins. We need to change how we talk about our products and labor benefits in marketing and advertising. It starts with acknowledging the limitations of our products. No matter how good, products cannot “save” an operator labor when their kitchen is understaffed. Food marketers must go beyond “labor-saving” generalizations and get specific as to which challenges products can actually impact/solve. Most restaurants and non-commercial kitchens are understaffed at a time when operators are expected to do more. Operators need their people using their time in ways that increase profitability so products that simplify complicated or time-intensive preparations help maximize personnel resources. Culinary education programs have seen sharp declines in enrollment the last several years, which means operators are facing a serious skills gap in the kitchen. Brands should talk about their Ingredients/products that can be prepared by employees possessing any level of kitchen skills without sacrificing quality. “Unemployment Rate Hits 3.9%, a Rare Low as Job Market Becomes More Competitive.” The New York Times. 4 May 2018. “Restaurant Turnover Rates on the Rise, Again.” Restaurant Business. 13 October 2017. Last month, casual dining chain TGI Fridays announced it was adding a buzz-worthy option to its 465 nationwide locations: The Impossible Burger. Made from all natural ingredients like wheat, coconut oil and potatoes, this plant-based burger is unique in that it bleeds, smells and sizzles like a regular beef patty thanks to a naturally-occurring iron compound called heme. With less than 2% of the U.S. population identifying as vegan, many industry skeptics wonder why TGI Fridays believes a plant-based burger will thrive on a traditionally carnivorous menu. A 2017 consumer survey by the Nielsen Group found that 40% of U.S. consumers were incorporating more plant-based foods into their diets. Not fully vegetarian or vegan, but consciously limiting their consumption of meat and meat byproducts, these new eaters are called flexible vegetarians, or simply, Flexitarians. In a separate 2017 survey by Mattson, nearly 30% of U.S. adults said they followed one of two Flexitarian eating styles: Somewhat Vegetarian and Mostly Vegetarian. Source: “What You Need to Know About the Meteoric Rise in Flexitarian Eating.” Mattson. August 2017. What’s driving the shift towards plant-based cuisine? 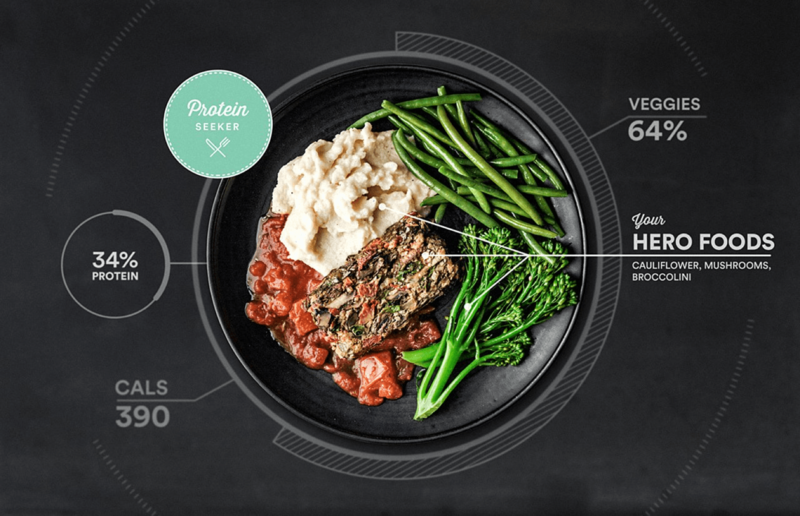 Based on Mattson’s research, consumers are drawn to plant-centric cuisine for health & wellness benefits and environmental concerns. Investing in plant-based innovations is important, but widespread consumer adoption is still a ways off. There is a significant movement with consumers experimenting and adopting more plant-centric diets. But 85% of the U.S. population is still eating meat and meat byproducts. Food and beverage companies should continue to look for relevant plant-based innovation opportunities, but set realistic volume and sales goals based on current consumer adoption trends. According to Mattson’s research, 67% of consumers are most likely to try plant-based cuisine in a home environment. Meaning trial is more likely to happen in the grocery aisle than at a restaurant. For any plant-based product, the consumer needs must go beyond “I want a plant-based dish.” Is it intended to satisfy a craving for vegetable fare OR a craving for a traditional meat-based item made from plants? Is it meant to provide satiety and protein fulfillment OR the feeling of wellness associated with lighter, fresh ingredients? These answers will help craft your product narrative, and also help identify your target customer. While True Omnivores may experiment with plant-based cuisine because of curiosity or a periodic craving, they shouldn’t be counted on to drive sales of plant-based innovations either at home or on the menu. What does this all mean for TGI Fridays? Because their core menu is centered around traditional meat and meat byproducts, it could be a challenge to get vegetarian-leaning consumers in the door for just one item. After the initial excitement wears off, time will tell if their traditional (True Omnivore) customer-base can sustain the item long term. This Sunday, as we watch the country descend on our snowy metropolis for Super Bowl LII, nearly 50 million Americans are expected to partake in a sacred tradition: purchasing takeout/delivery fare. 1.35 billion chicken wings will be spiced, sauced and devoured1. Domino’s and Pizza Hut will bake off 33 million slices of pizza2. And party guests will shell out $58 million on grocery deli sandwiches and another $10 million on grocery deli dips to go along with their potato chips3. 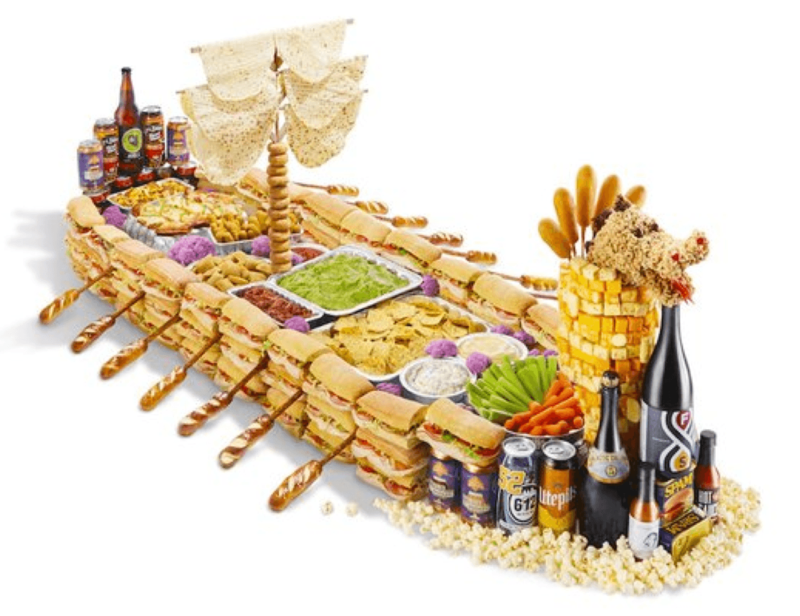 Why settle for a snack stadium when you can build your own Viking-inspired snack ship with this video-tutorial, courtesy of Minneapolis/St. Paul Magazine. But with Sunday’s big event comes an often-missed marketing opportunity: takeout/delivery packaging. The consumer demand for more delivery and takeout options is a fairly recent phenomenon, with Uber Eats making its first delivery in 2014. Unfortunately, the packaging world has found itself scrambling to develop travel-friendly containers that not only maintain temperature, but also control humidity. David Chang, world-famous chef of Momofuku and founder of Ando–a delivery-only restaurant in New York City–spent two years trying to solve this mystery and redefine restaurant delivery. He developed a travel-friendly menu and experimented with different packaging methods for improved transport. Yet Chang and his team consistently struggled to ensure hot, fresh food arrived to its customers. Industry analysts believe it was a contributing factor in Chang’s decision to let Uber Eats acquire Ando last month. 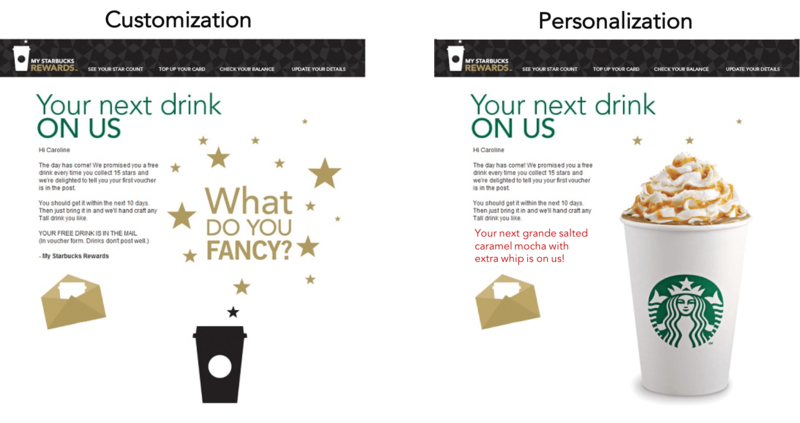 Because the functionality of takeout and delivery packaging has yet to be solved, marketing and branding opportunities have largely taken a back seat. As packaging becomes more important in the food delivery/takeout space, it’s likely consumers will pay closer attention to its features and benefits as well. Just as packaging innovations are made to improve food quality and portability, branding and storytelling opportunities must also be addressed. While consumers largely overlook the containers, boxes and bags today, companies will begin to differentiate their brand with packaging through functionality, storytelling and play. Responsive packaging systems react with stimuli in the food or environment to enable real-time food quality and food safety. 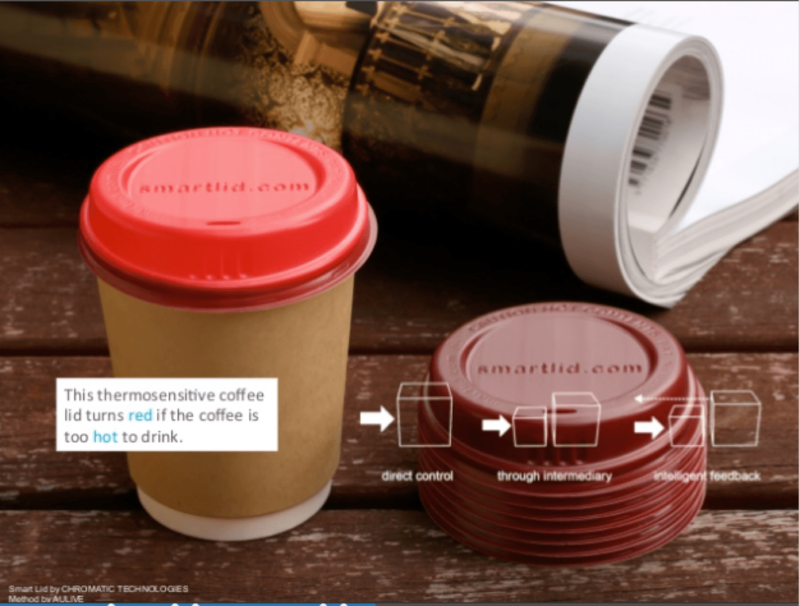 While this coffee lid turns red to alert a consumer that their beverage is too hot to drink, this concept could be used for quality assurance purposes. Packaging could use the color-changing technology to indicate whether food is still hot and fresh upon delivery. Innovative companies will reimagine boxes and carrying containers as a canvas for branded storytelling. 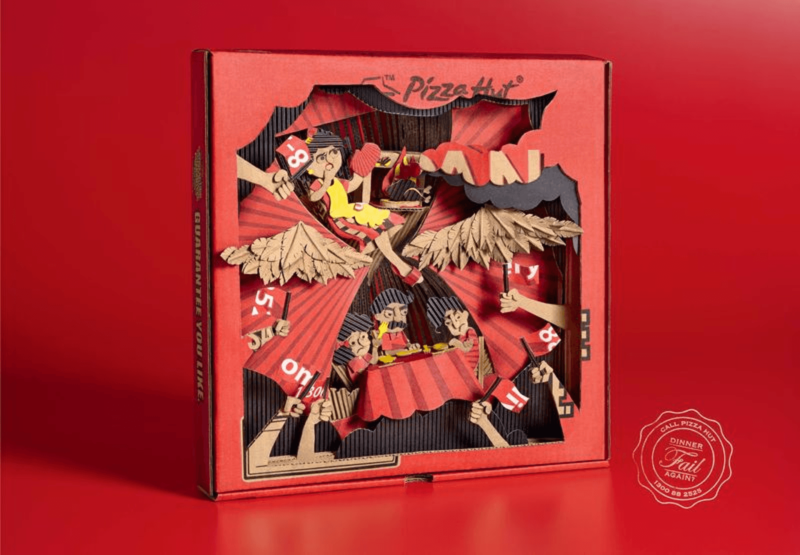 A 2017 campaign for Pizza Hut Malaysia by Ogilvy Malaysia demonstrates the power of narratives on the pizza box itself to showcase popular reasons why customers order a pizza for delivery. In this case, the all-too-familiar dinner fail. Other brands will use packaging as a way to interact and engage with customers. 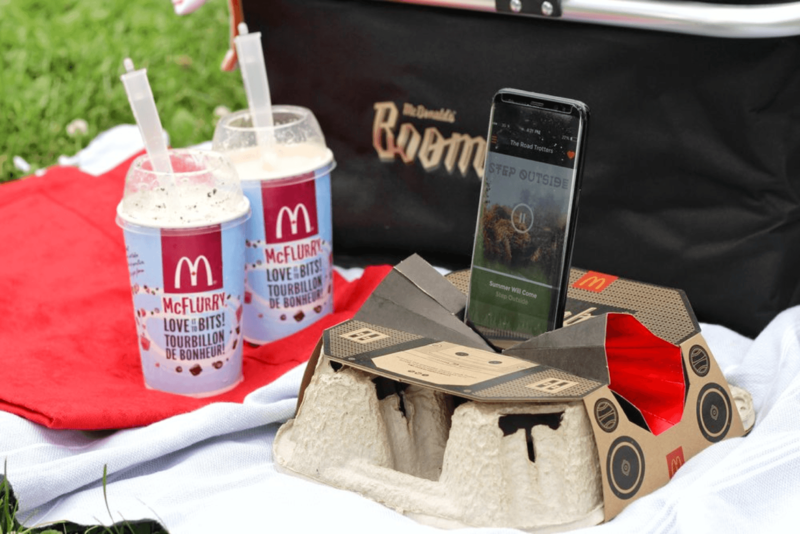 In celebration of the McFlurry’s 22nd Birthday, McDonald’s Canada collaborated with the University of Waterloo to create a limited-edition drink-tray boombox that works with any standard smartphone. In addition to being portable, the tray-based sound system is 100% recyclable. 1 “Wing-Onomics.” National Chicken Council. 29 January 2018. 2 “The Staggering Amounts of Food Eaten on Super Bowl Sunday.” ABC News Online. 2 February 2017. 3 “From Live TV to the Grocery Aisles, Americans are Prepping for Super Bowl 51.” The Nielsen Company. 30 January 2017. In a March 2017 Op Ed, Olivia Ellison–a senior at University of Colorado majoring in Exercise Science–shares her experience and thoughts on an alarming C&U student trend: food insecurity. Ten years ago, Georgia State University officials became worried about the impact of pricier student housing on the ability to afford earning a degree. Research was commissioned to examine the connection and the results were sobering: for every $5,000 in unmet financial need, a student was 12 percent less likely to graduate. As the higher education industry faces declining undergraduate enrollment and falling numbers of high school graduates, basic and affordable amenity options are quickly becoming top priority with C&U leadership looking to attract increasingly cash-strapped students and their families. It shouldn’t be a big surprise that 83% of Americans say they can’t afford a college degree for themselves or a family member. With tuition, class materials and student fees being inflexible fixed costs, students are opting out of meal plans–or buying the bare minimum–to save money. In addition to declining meal plan revenue, campuses are now also battling double-digit levels of food insecurity* among students. 47% of students enrolled at four-year colleges say they experienced food insecurity in the last 30 days. 43% of students at four-year colleges and enrolled in a campus meal plan say they experienced food insecurity in the last 30 days. *Food insecurity is defined as the state of being without reliable access to a sufficient quantity of affordable, nutritious food. The projected financial reality of future C&U students and their families makes changes to dining services inevitable. The desire for quality, nutritious and delicious food is universal among students. But the average college and university charges about $18.75 per day, for a three-meal-a-day dining contract, compared to the less than $11 a day a single person spends for food. As the number of financially stressed students who see cost as a barrier to selecting a meal plan that fits both their budget and hunger state increases, so do the risks to current C&U dining services models. 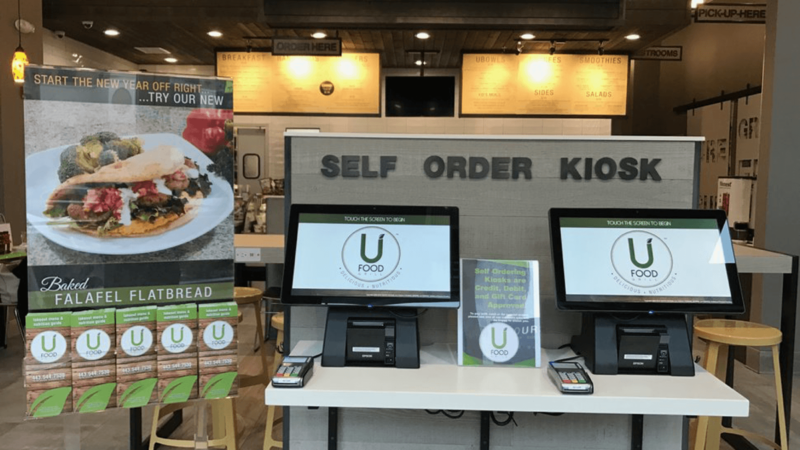 It’s important to proactively anticipate these conversations and be prepared with both product and business solutions to help foodservice directors navigate this next evolution in C&U dining. After seeing the research on financial need and graduation rates, he convinced the housing department to open a “tiny-dorm” option that would include smaller rooms, more basic amenities and an unlimited meal plan that would collectively cost less than a room alone at other upperclassmen units. When Patton Hall opened in the fall of 2009, it filled up faster than any other campus housing option. It was so popular, the school converted two local hotels to the same concept in 2011. A basic-tier plan that provides unlimited meals could be a mutually beneficial solution: increasing meal plan participation among financially at-risk students and relieving pressure from stop-gap hunger solutions like food banks and student meal donations. “Why Universities Are Phasing Out Luxury Dorms.” The Atlantic. August 21, 2017. U.S. Department of Education. 2017. “Hunger on Campus: The Challenge of Food Insecurity for College Students.” Dubick, Matthews and Cady. October 2016. Source: “The Fight for Foodservice ‘Sweet Spot’: GPO Traction with Independents.” Pentallect. April 2017. Manufacturers that rely heavily on street business must have an overarching GPO strategy. GPOs are here to stay. 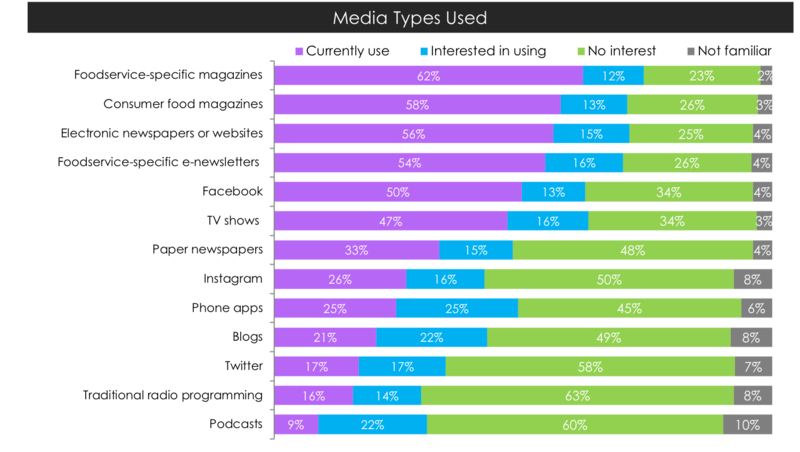 With penetration already high in non-commercial, expect aggressive pursuit of independents and even K-12 accounts. Adopting an overarching GPO strategy is critical to protect margins and will help ensure pricing consistency as operators demand (and receive) more price transparency. 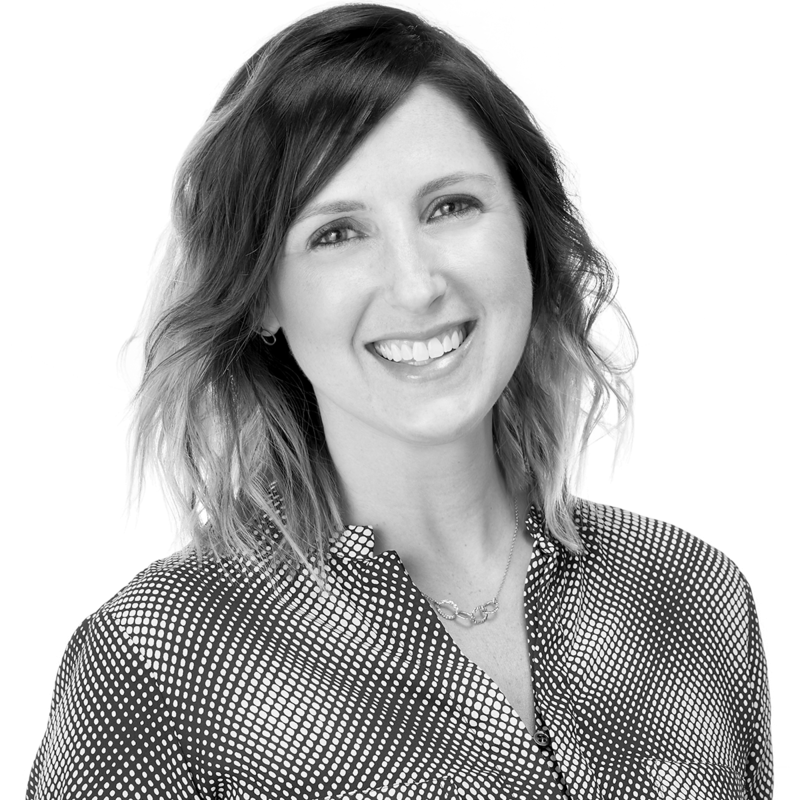 Want a deeper dive on how GPOs with independents are changing the industry? Contact your account service representative to learn more.